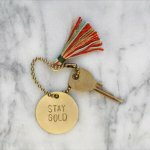 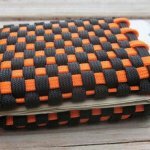 There are many unusual things that make the most fun and common handcrafts for multipurpose. 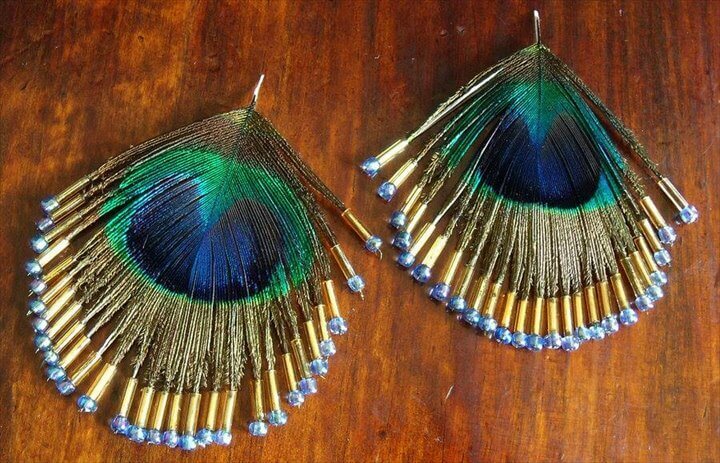 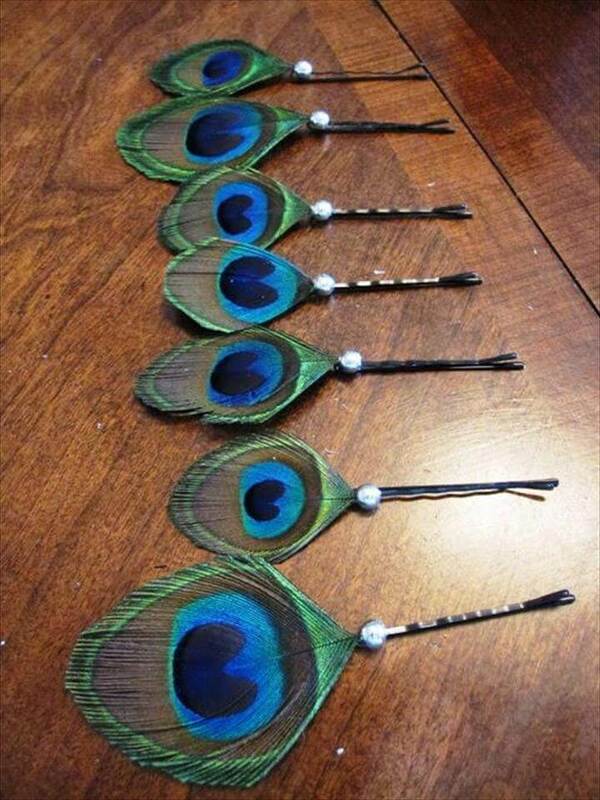 Cute, simple, plain and colorful feathers are one of such crafting material that is capable to craft loads of stuff and that too for a variety of purposes. 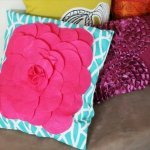 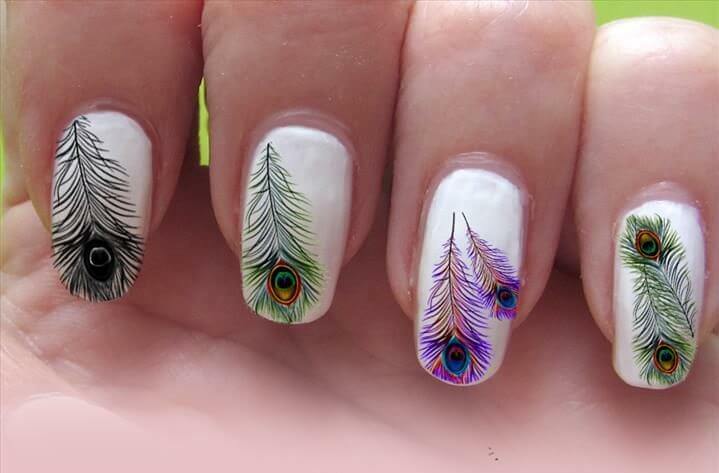 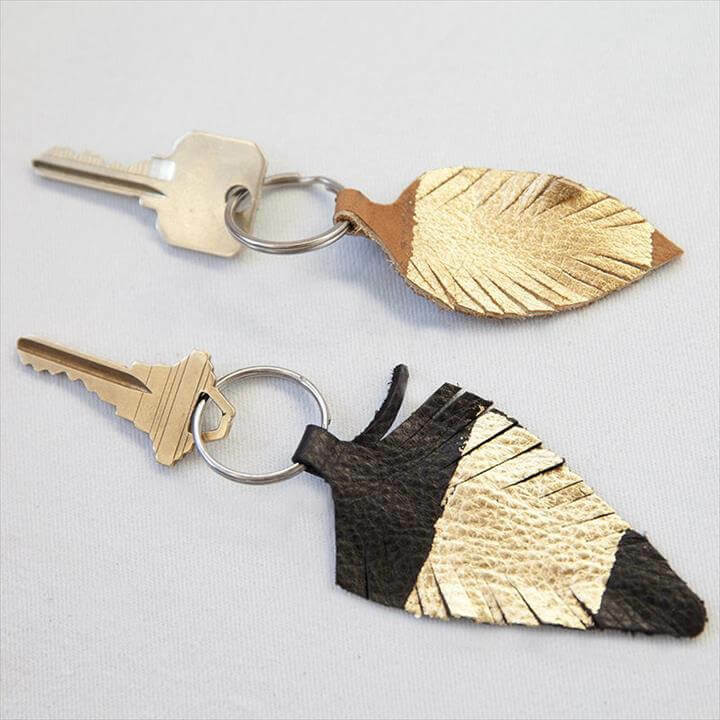 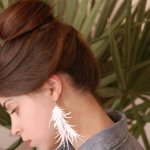 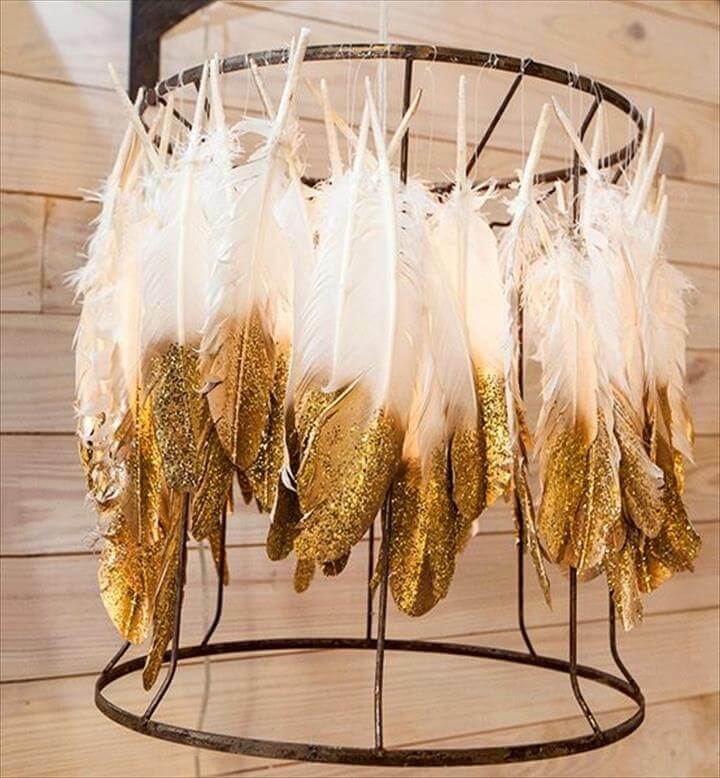 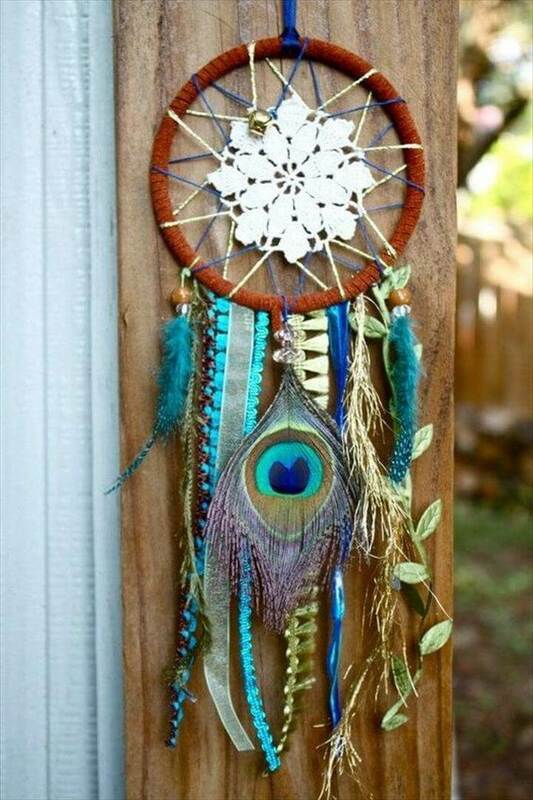 To let you know what is feather art and craft we have rounded up these 25 DIY best feather project ideas to visit, explore and step up into this art field very soon. 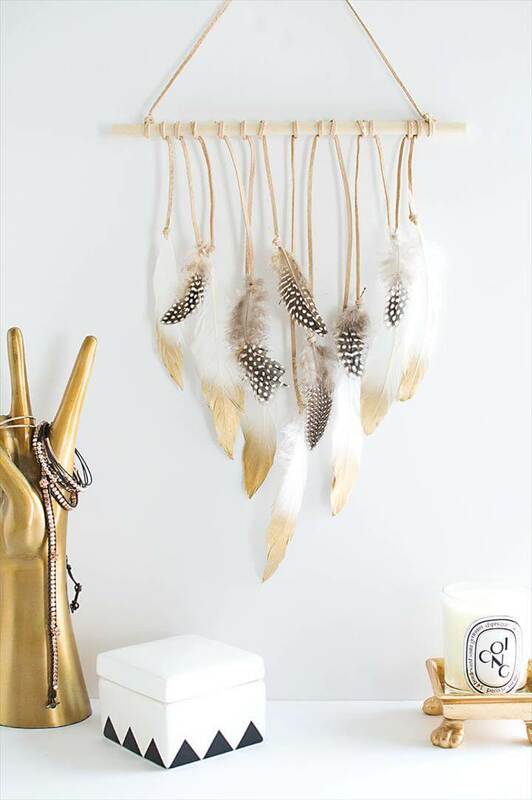 From home decor to women accessories and kid’s crafts to festive decoration you can do it all with the feather and feathers. 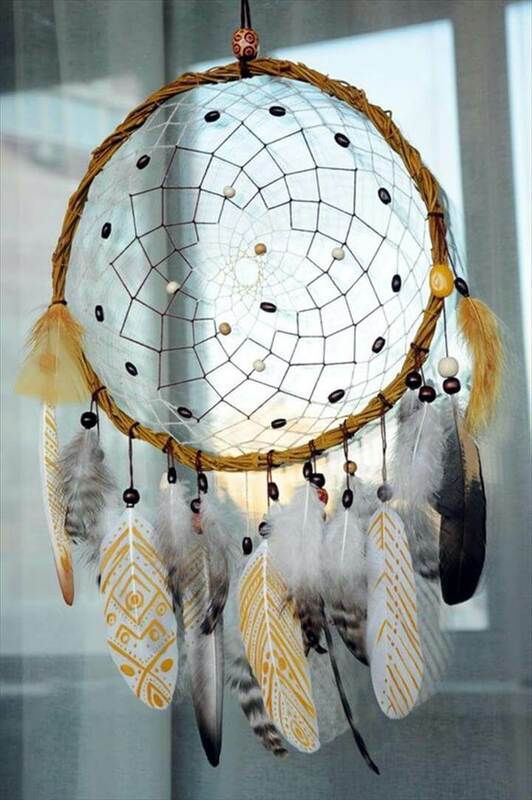 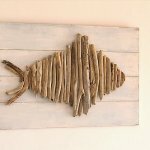 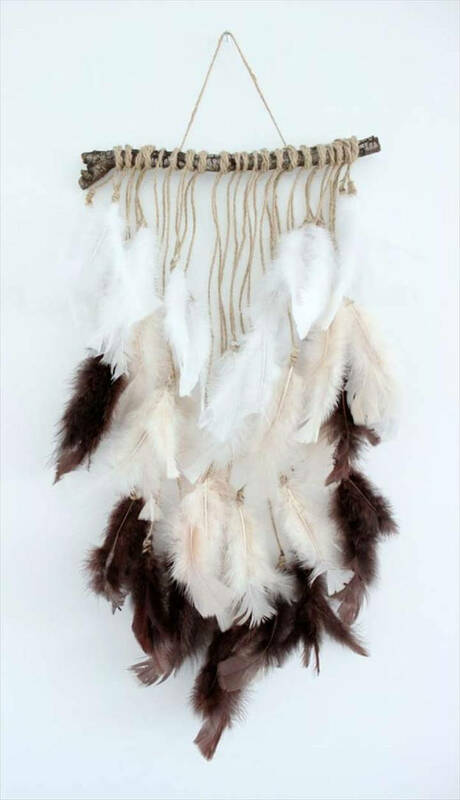 You can make your DIY home decor look totally spruced up and that with the touch of sheer uniqueness by making the feather wall art, feather vase flowers, chandeliers and feather lamps etc. 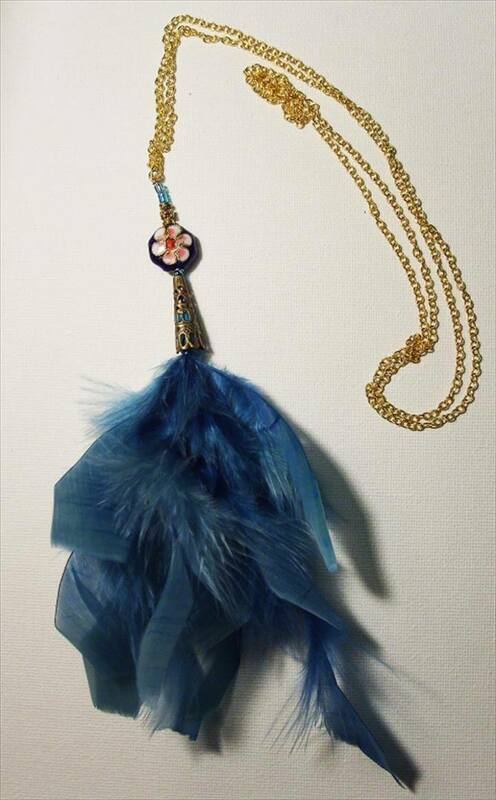 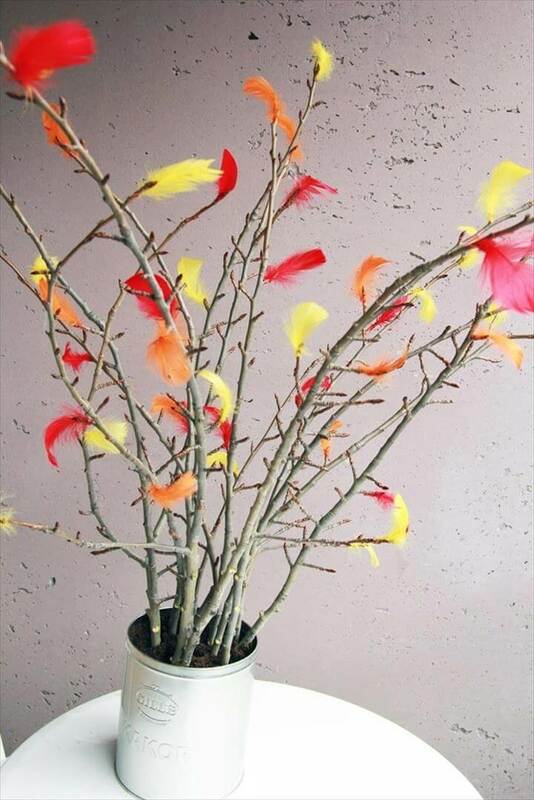 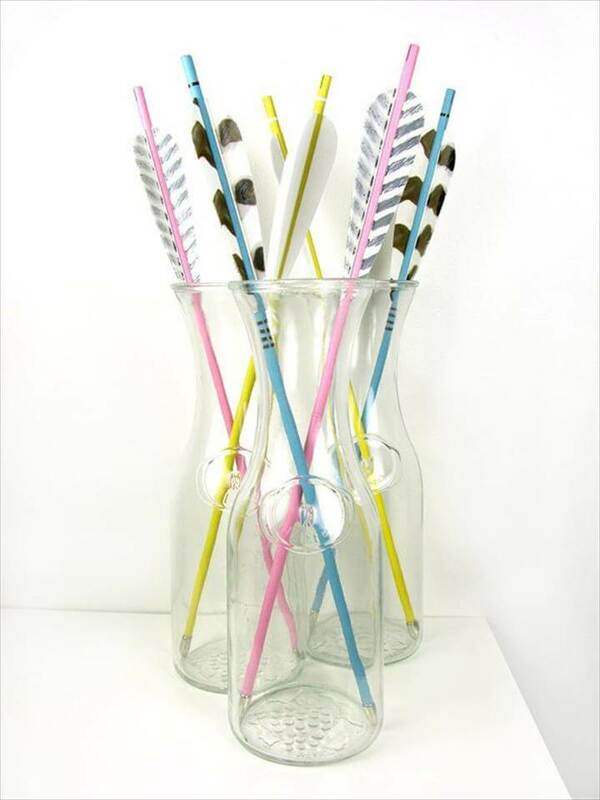 just grab some feather packs from any of your nearby store in your favorite color to start these home decor projects. 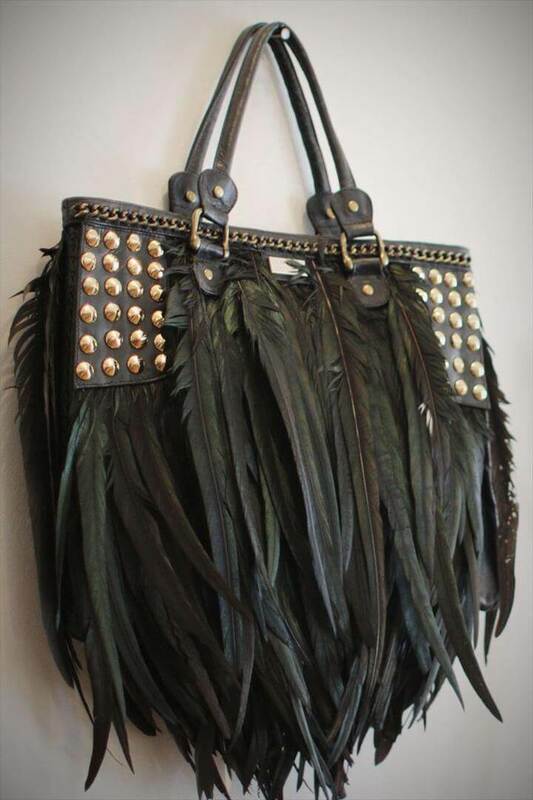 The ladies can really jazz up their wardrobe adding lots of feather accessories there like feather headband, ear rings, hair pins and even the pretty bags being incorporated with the feathers. 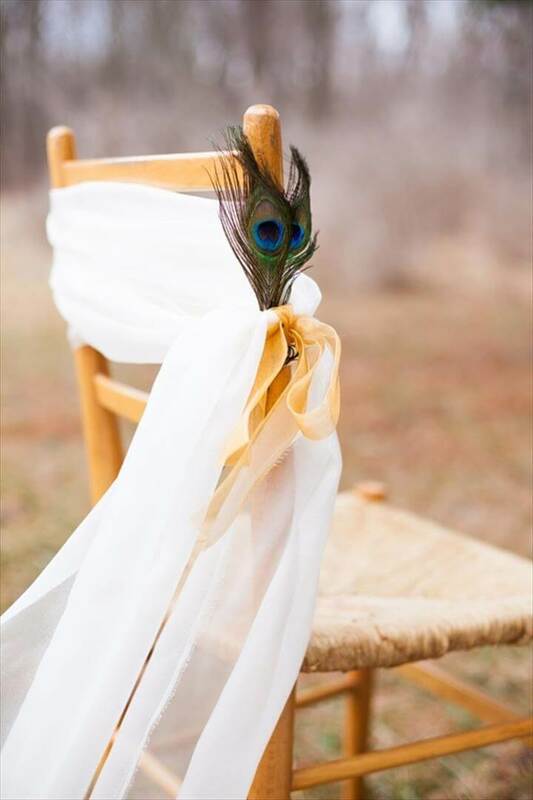 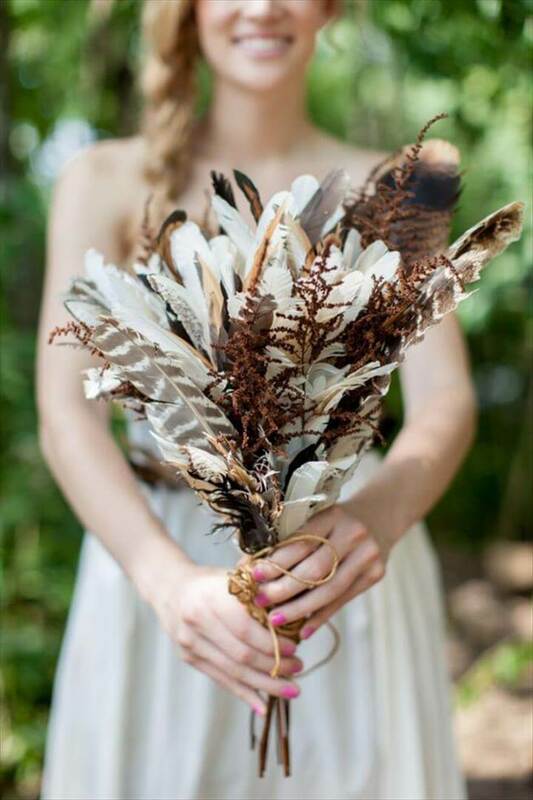 Even the bride can use the feathers to make the most innovative yet purely whimsical DIY bridal bouquet to grace her dress up with. 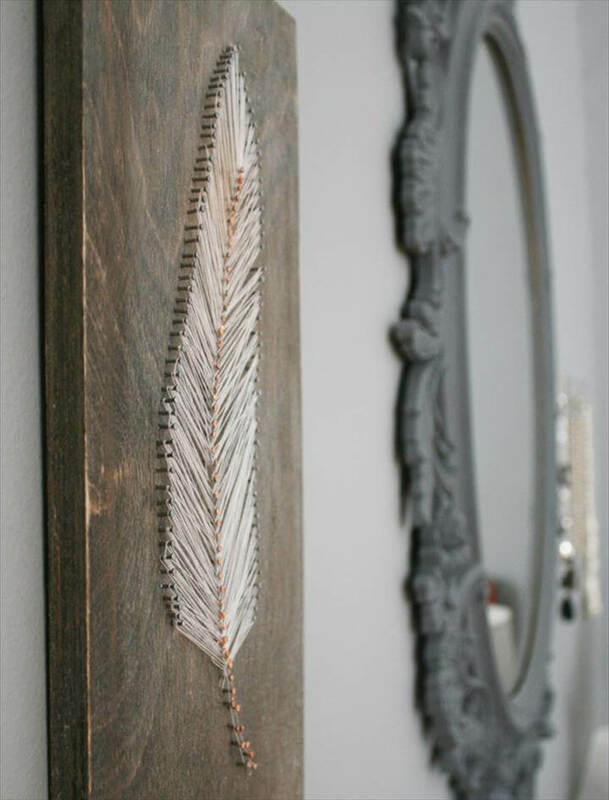 And if you love to paint you can paint a feather on so many things to make them look restyled from dull and old to stunning and cool. 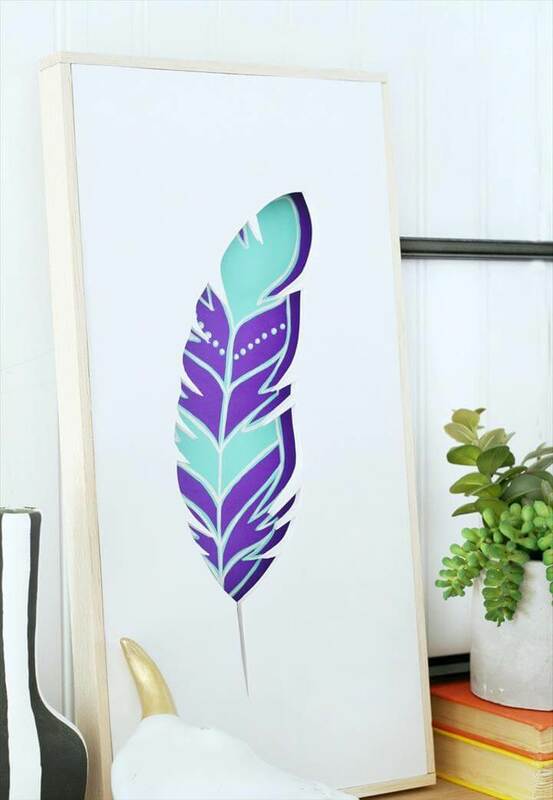 Just paint them dip to make cute wall hangings or simply paint a big feather image on the walls to add some really eyeful appeal there. 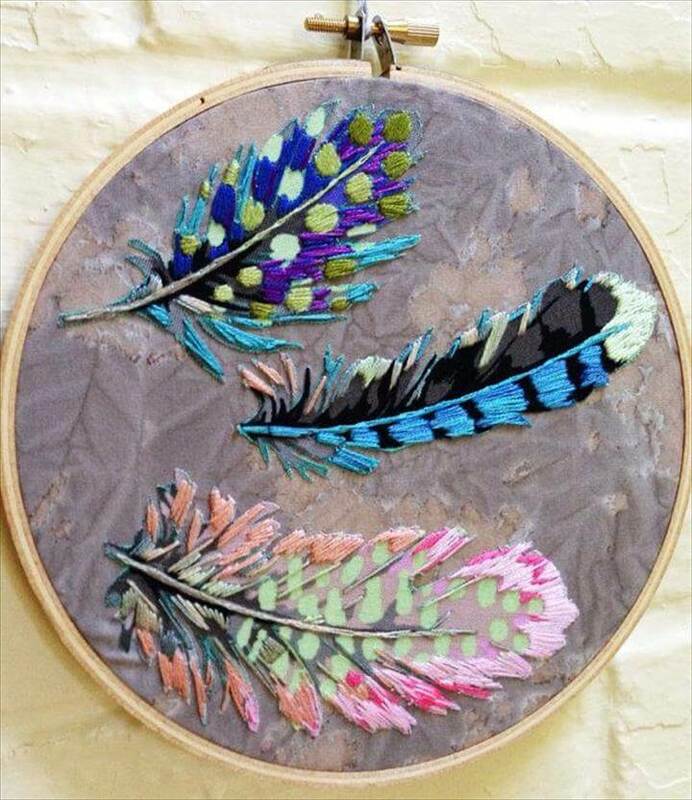 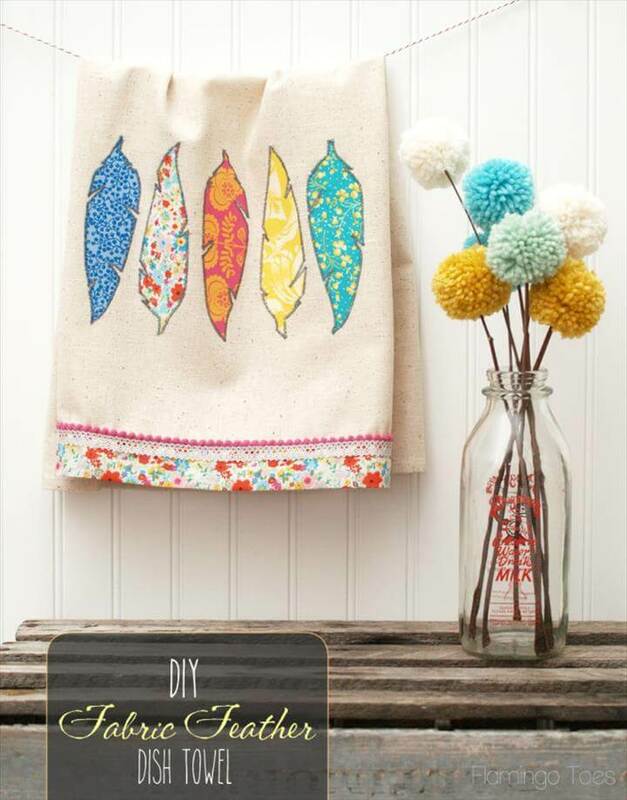 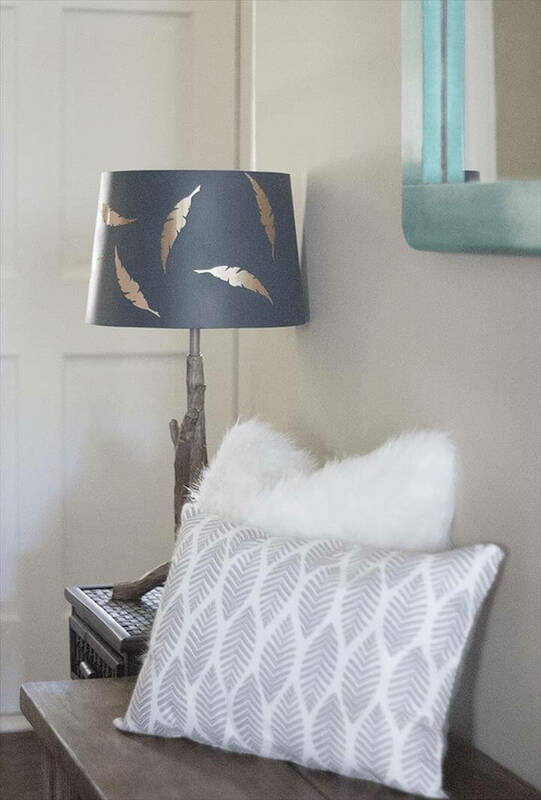 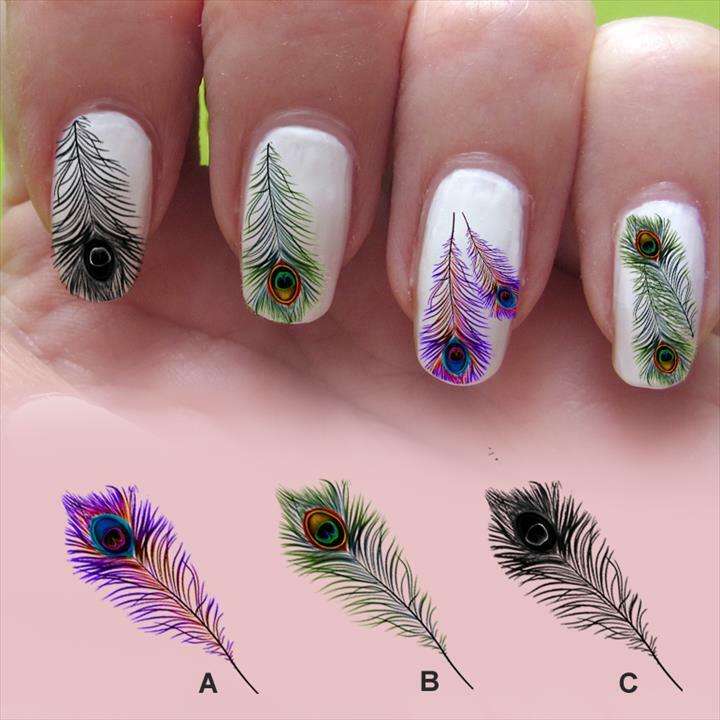 To lend a gorgeous makeover to an old tee or to remodel an old lampshade the painted feather is a superb technique to opt for. 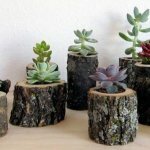 So explore the amazing round up provided with the tutorial links for much help of yours.